Finally trying to catch up on blogging! 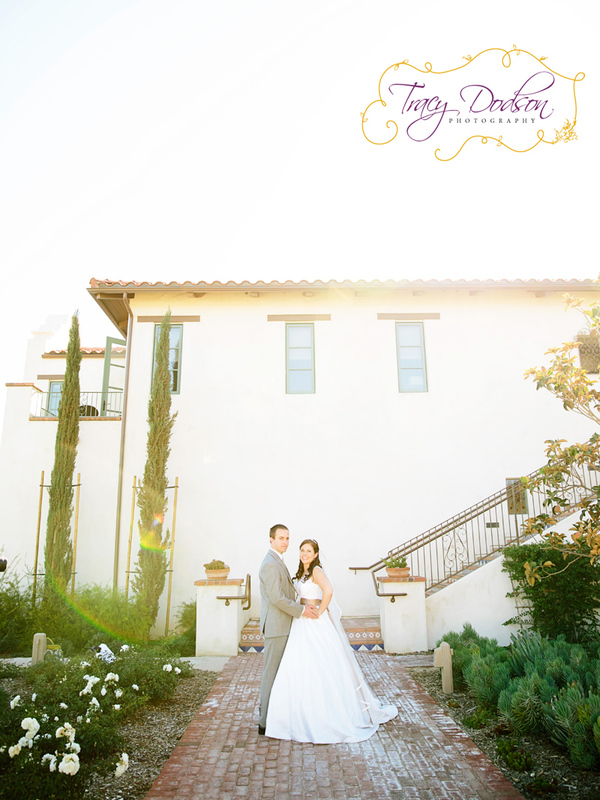 Bobby and Natalie got married last year in October - it was a GORGEOUS day and a gorgeous venue (Ponte Winery). I have photographed weddings there in the past but never at this section. It sure made for a beautiful setting. Their gift for all the guests (and me!!) was honey from their bee hives. It was sooo yummy!!! This whole day was pefect. They both had wonderful people surrounding them. Her mom was so funny and made the whole day a blast! Sometimes I had to put down my camera from laughing or the images would have been blurry!! And yes...Natalie's dog was in the wedding! Their families were fun to be with and so sweet and genuine...You can tell how fun this crowd was in all their reception photos. We actually caught wedding crashers - it was super funny! I have always wanted to see someone crash a wedding! For all the pictures and to see far more than is highlighted her click on this site: Bobby and Natalie Wedding Day. I love their pics...you really need to go and look. The site opens up to all my favorites. If you want more - click the 3 white lines at the top left and all the collections will come up.